I did mention on social platforms but not this blog (I make weird assumptions sometimes of when I should and shouldn’t make a blog post about something :S). There was too much R+D required for 0.4.0 so I cancelled 0.3.2 and am instead just moving all of those planned improvements (such as text descriptions) and new emoji stored up for 0.4.0. Hey, just giving you all an update on how the font compiler (currently named forc) is going. It can now generate font files that are considered valid in macOS, iOS and Windows 10.
sbix glyph formats are now fully working in macOS, iOS and Windows 10. Multiple ‘strikes’ of PNG images can now be compiled into an sbix font. OpenType formats are almost 100% valid according to Microsoft’s validator. Exports of various formats are almost 100% valid according to Google’s validator. It can compile valid, tested iOS Configuration Profiles (so fonts can be installed on iOS). 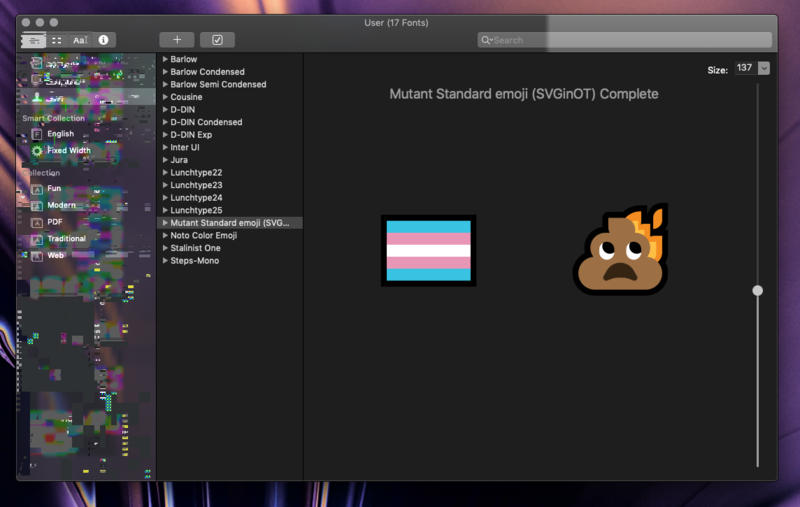 Some effort has been made to be able to work out how to replace the default emoji set in macOS with Mutant Standard’s font. forc is starting to enforce good fontmaking standards, throwing errors and refusing to work when the input data is not proper. Ligatures (combinations of emoji characters) are now working in many respects! As far as I know, by the time it will be done, forc will be the most comprehensive open source emoji font creation tool that exists. 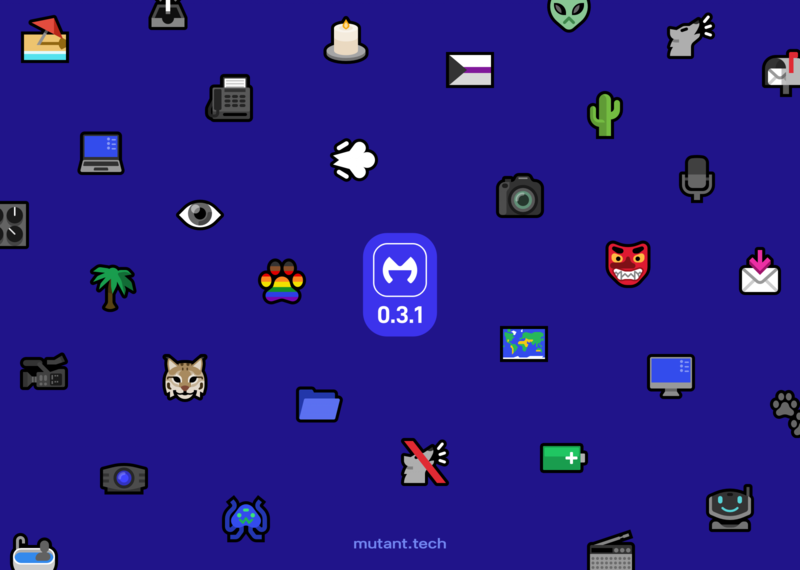 It will also make orxporter an even more powerful emoji creation tool, becoming a one-click solution to generating custom emoji sets that can work in a really wide variety of places. Hey! 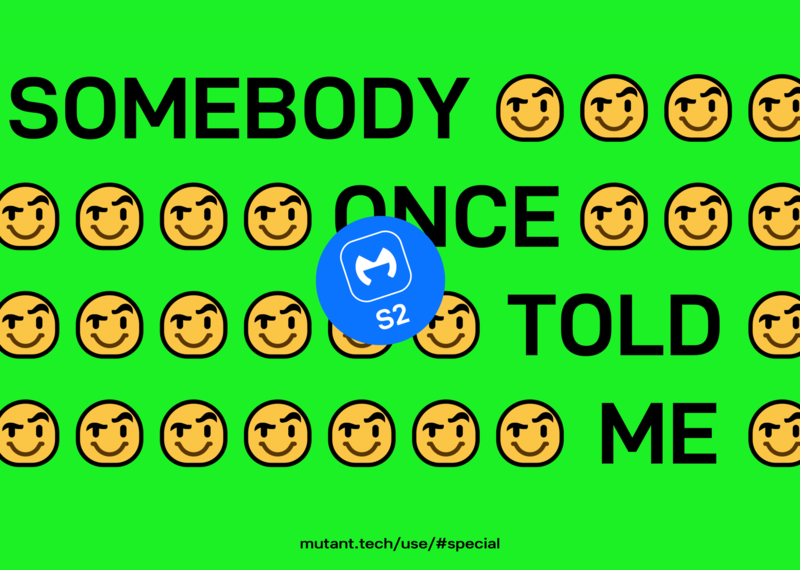 After some research, I managed to (semi) successfully manually compile a Mutant Standard emoji font. This is really exciting! This was a small test to test my (still incomplete) research though – it only contains two emoji. Like how orxporter recolours and exports thousands of emoji, we need software that can process and put thousands of emoji into a font. kiilas and I have been talking, and we’re going to work to make fonts in the release after the one I’m working on now. So with that in mind, I thought I would give a general outline of what we plan to accomplish in the next few months! 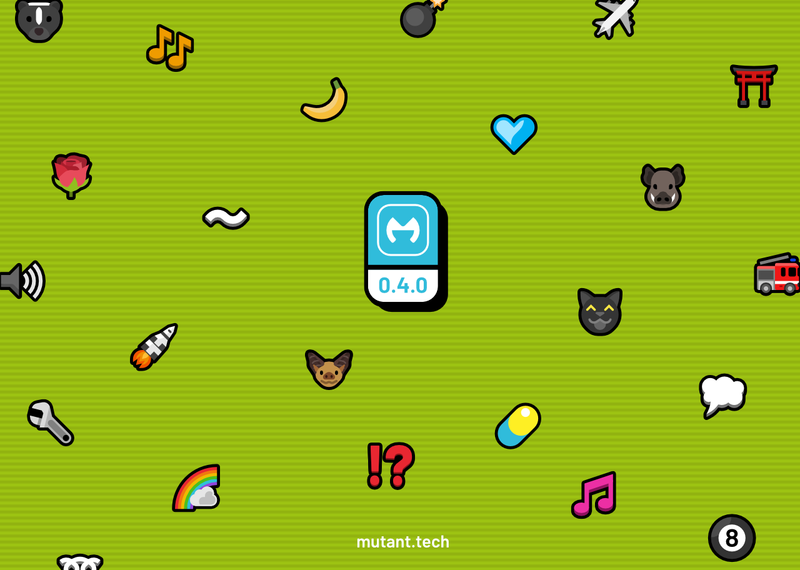 A lot of these new updates are heavily related to our emoji production technology, and the new tech will be released to coincide with each new release, so I will list alongside each of these Mutant Standard release in this timeline. Hey, I’m starting to get into emoji making some more again, it’s still really hard and exhausting after my burnout in November, but I wanna slowly get back into stuff. 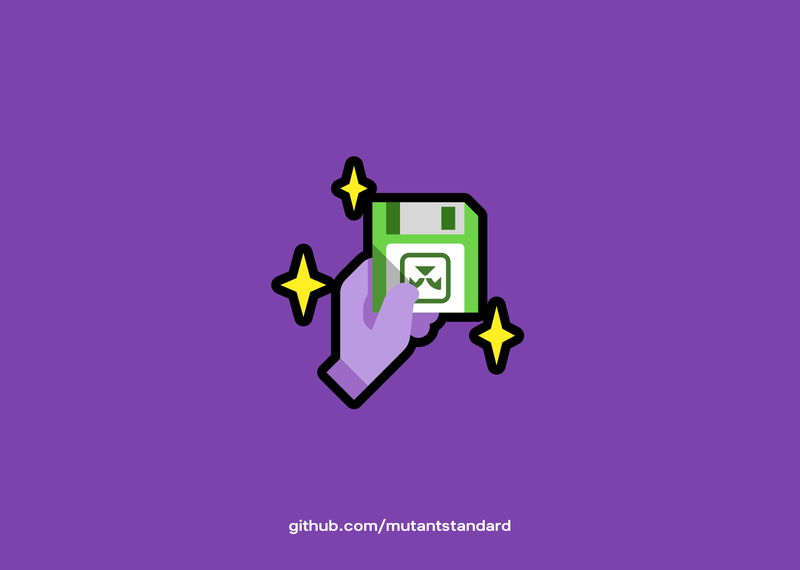 Fonts have been a much-requested feature for Mutant Standard. The trouble for us is that it’s not a particularly easy or quick thing to get into. Continuing with my tradition of making blog posts about why certain emoji that are in the Unicode Standard are not and will never be in Mutant Standard, I have decided to talk about the very first few emoji I decided to exclude – police and border patrol. With police, I’m mainly bullet pointing this because it’s really depressing and I only have enough emotional energy for one of them, and borders seemed like the better choice because I have my own long personal story. This is quite a long post and it’s going to go to some dark places.